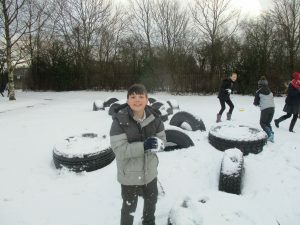 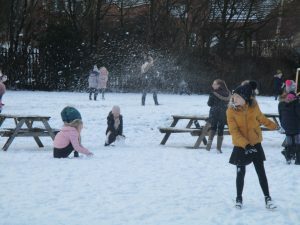 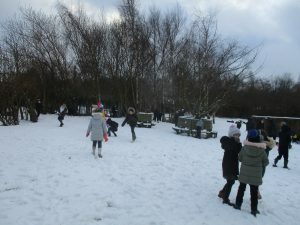 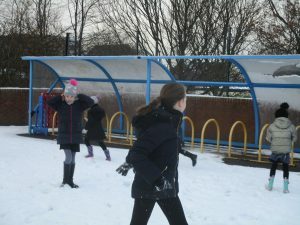 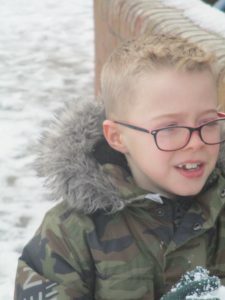 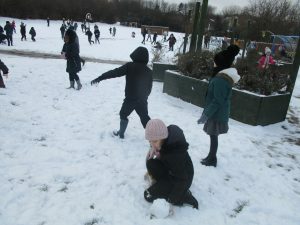 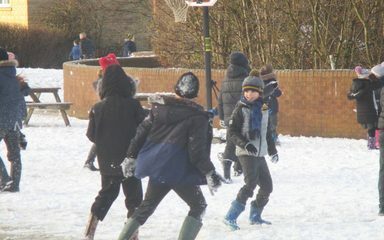 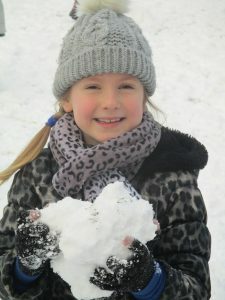 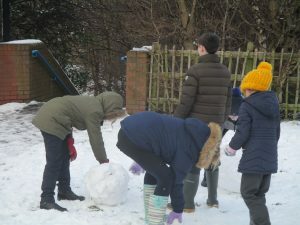 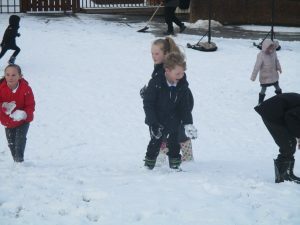 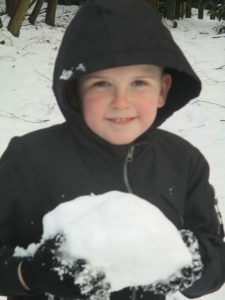 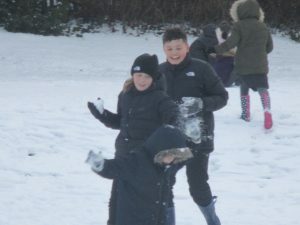 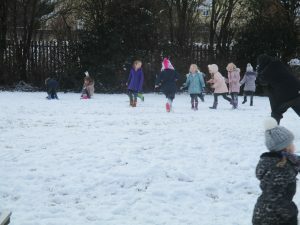 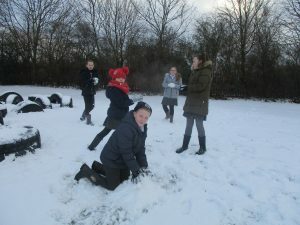 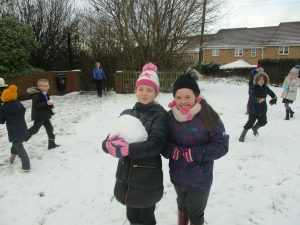 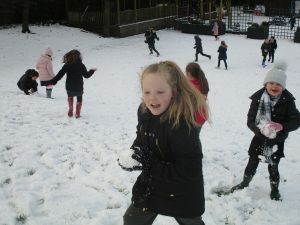 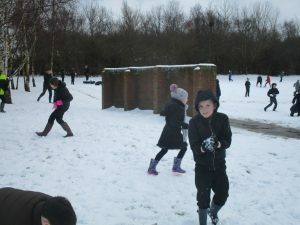 During Golden Time, Windy Nook’s children wrapped up and ventured out to have fun in the snow. 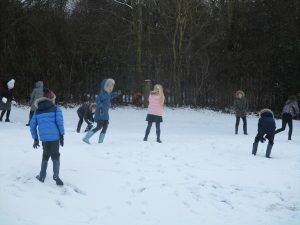 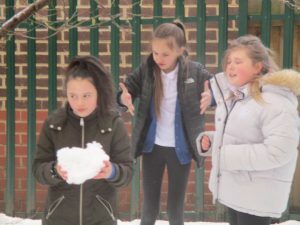 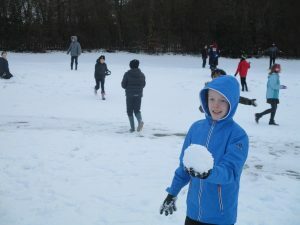 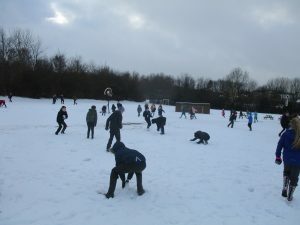 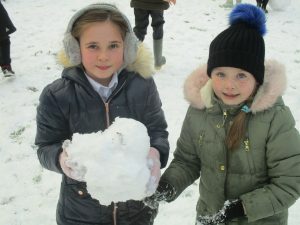 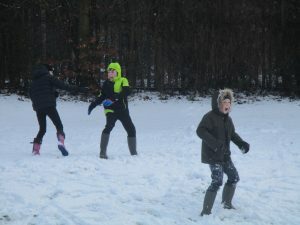 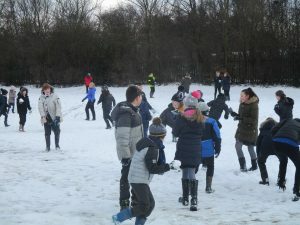 Snowmen, snowball fights, snow angels – the Nookers did the lot! 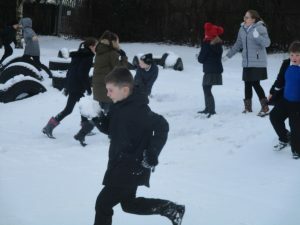 It was the perfect way to end another week of hard work from our children. 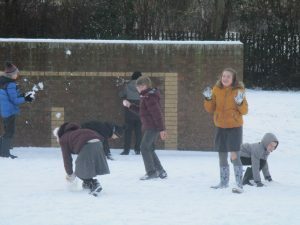 However you plan to enjoy the snow over the weekend, we all hope you have a great time. 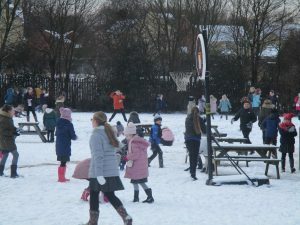 Article 31: the Right to relax and play.